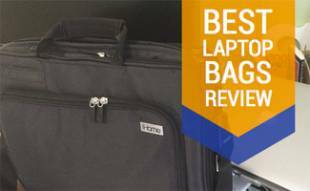 Home > Business > Finance > ShopKeep Reviews: The Best POS for Small Biz Owners? Time to update your antiquated cash register? Looking for a modern alternative for your small business? The ShopKeep point of sale (POS) system could be just the ticket. 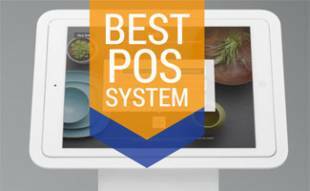 This iPad-based POS system is one of the most intuitive systems we’ve seen. ShopKeep isn’t for everyone. It gears itself toward small businesses with rich features and cloud-based offsite data storage. 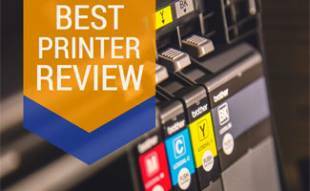 Keep reading our ShopKeep reviews to see if it’s the best solution for you — and why we chose ShopKeep as our top pick for the best small business POS system. How Do Consumers Rate ShopKeep? As part of our ShopKeep POS review, we’ve done our research around the web to find out what ShopKeep users have to say about their experiences. What Should You Consider About an iPad-Based POS System? There are several factors to consider before purchasing the ShopKeep POS system. 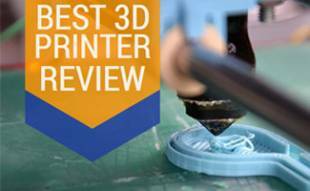 Check out their video for some great tips. What’s Our Final Verdict on ShopKeep? It’s hard to beat the affordable ShopKeep cost per month for what you get— a fun, intuitive interface, real-time analytics, fantastic tech support, and robust inventory, employee and customer management tools. And you’re not obligated to purchase their hardware if you already have compatible equipment in place. Unfortunately, there’s one potential deal breaker — the lack of ecommerce integration. If you’re planning on selling online in addition to your physical retail business, you’ll have to go elsewhere. Otherwise, ShopKeep is worthy of serious consideration. What about ShopKeep competitors? 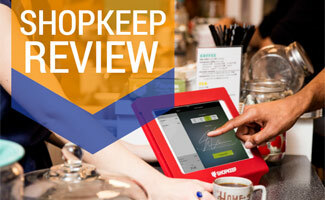 Be sure to read our Best POS System reviews to see how ShopKeep stacks up against its competition. What POS system would you recommend for small businesses and why? Thanks for the review, I was seriously considering them but that’s unfortunate to hear about the online commerce not being an option. I don’t sell online now but might in the future and would be great to have all in once place so maybe they’ll add it in the future?